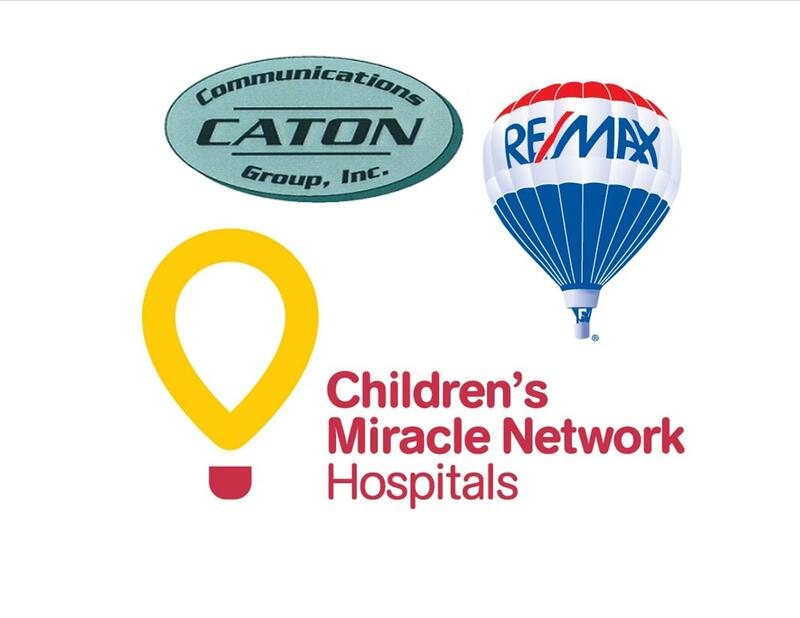 Caton Communications Group has contributed to the John’s Hopkins Children’s Center. RE/MAX New Beginnings and the Children’s Miracle Network have partnered and taken the lead to organize this fundraiser in order to raise money for their 9th Annual Party to support The John’s Hopkins Children’s Center. This event will take place on Saturday, February 25, 2017. We encourage you all to do the same as this is a great opportunity to give back to the community and support families going through the trials and tribulations regarding the health of their children. With your generous donations, hope will be restored in these families in knowing that others care about their situation. To know more about this cause, please contact Deborah SeBour (#: 410-747-1640) or Cynthia Palacz (#: 410-361-6490). Thank you for your interest and contribution to this great cause!